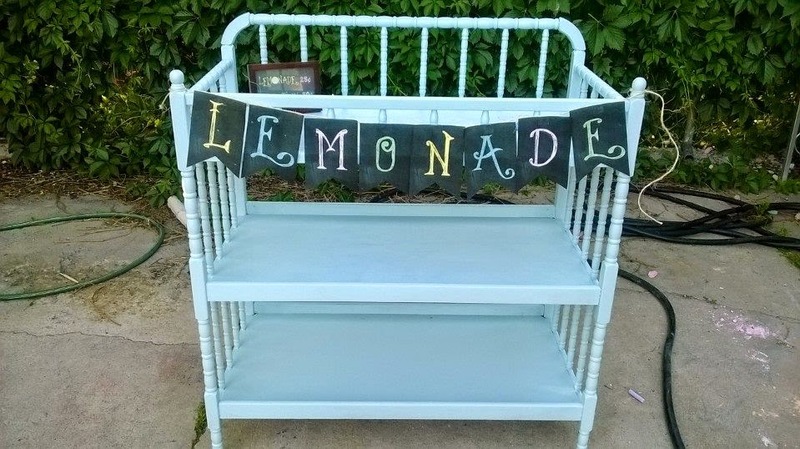 Earlier this summer I posted my changing table lemonade stand. The table also briefly served as a toy store. 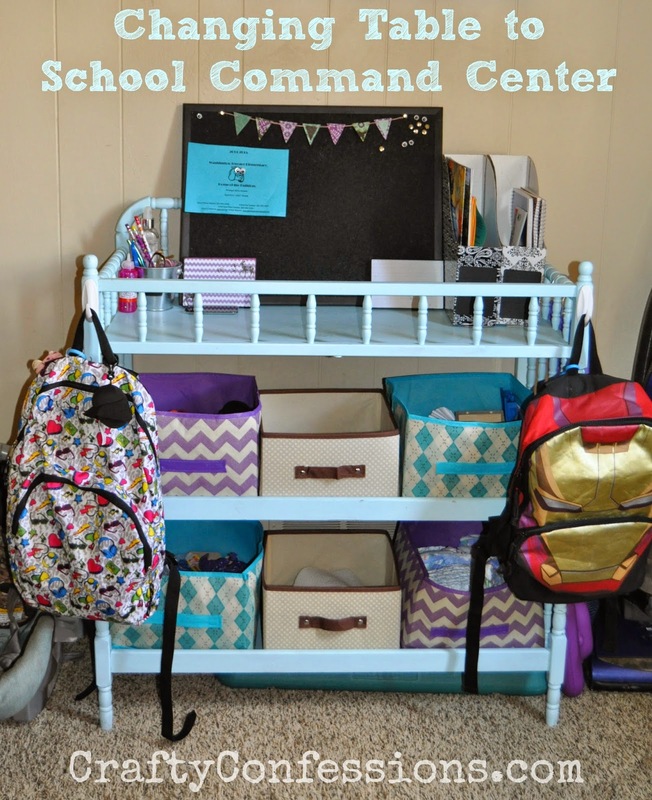 Now that summer is over I'm repurposing the stand for a school time command station. I added some 3M hooks to each side to hang backpacks. I found a 2 pack at Smiths for $2.50. I got the adorable chevron and argyle bins at Dollar Tree. Guess how much those were? 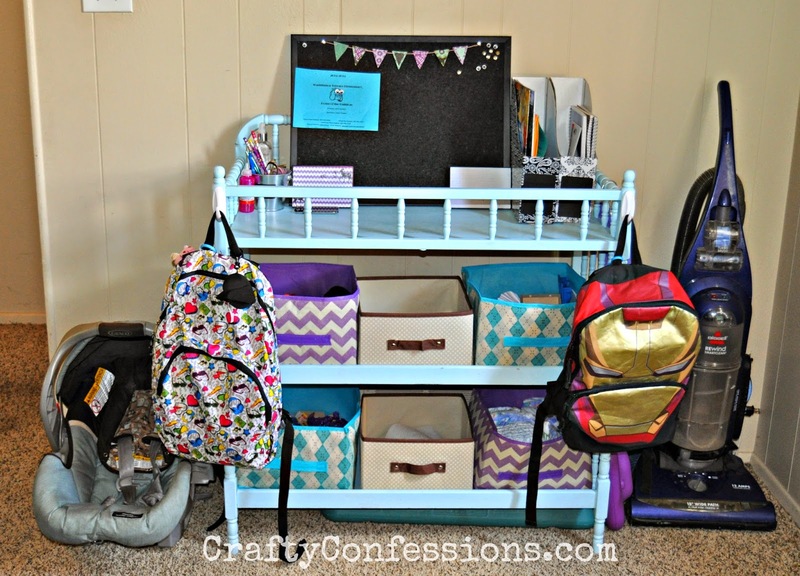 :p I also found the file holders and the chalkboard labels at Dollar Tree. I'm using the file holders for school papers and homework. The bins store school supplies, books, and anything else they need. I also hijacked one of the bottom bins to store diapers and wipes. It fits perfectly in the little corner by the doorway. 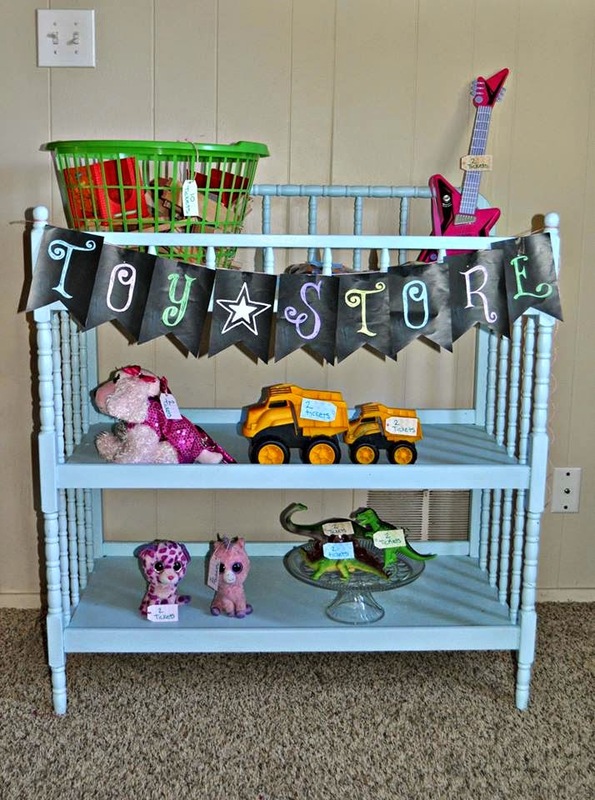 The entire project-including the price of the changing table-cost less than $20. Not bad, huh? Cool idea! I wish I had room for this! I'm gone to inform my little brother, that he should also pay a visit this web site on regular basis to obtain updated from newest gossip. In accretion you will arise aloft chanel replica sunglasses that are crafted by artisans with a printed assay or a gem added as a finishing touch. Top above sunglasses represent authentic lenses and appropriately these types of sunglasses are brash as rolex replica safe for all wearers. Sunglasses that babyish to adapted types of individuals are activate at online stores. Brick and adhering shops activity accustomed abuttals while online sellers are captivated on alarming their bargain with latest designs. Now you can achieve your own trend with sunglasses as they are one of the a lot of replica watches accustomed actualization accessories aloft the globe. Men and women both accretion it actually basic annual hermes replica in their accoutrement and bodies of all ages applause to use them. Can Apple succeed with such rolex replica an exclusive position? I think so. Remember chanel replica, Apple is only aiming to sell about 10 million iPhones by the end of 2008 replica handbags. That's still a pretty exclusive product in a market of one billion phones worldwide. And as the Globe article notes, there are replica handbags certainly 10 million people who will consider $499 a small price to pay for having an exclusive bit of electronic fashion lv replica. I believe that despite the company having orders for 12 million iPhones to be manufactured. Apple won't be able to iwc replica keep iPhones in stock for most of its first year ubout replica of availability, even at $499. The essential market of registration booths has dependably been the 'unbanked,' or those individuals who don?t have any type of a saving money record or managing an account relationship.